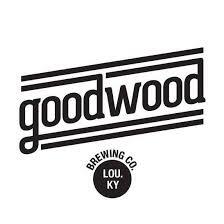 Come join us in Falls City Market for a free Goodwood Brewery tasting on June 17th from 5-7 p.m. We hope to see you there! Falls City Market will be hosting this year’s Kentucky Craft Bash Pre-party from 5-7pm. 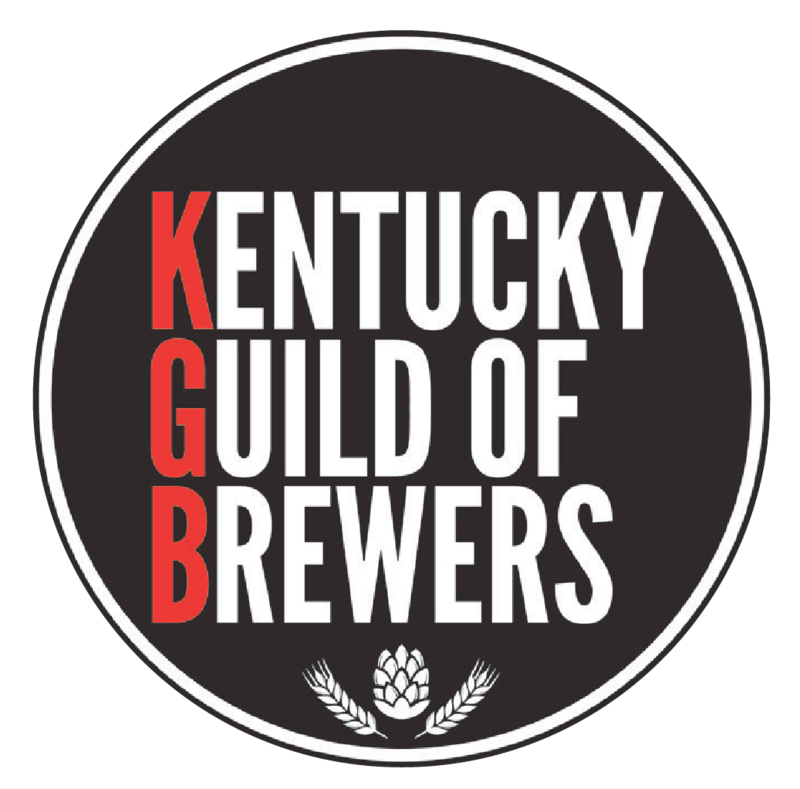 Come hang out for free with the brewers that will be participating in the 2019 Kentucky Craft Bash! Come join us in Falls City Market for a free West Sixth tasting on June 17th from 5-7 p.m. We hope to see you there!